Rural 4-H programming focuses on villages and regional hubs that are not connected by Alaska’s road system (except for Nome and SE Alaska, which have their own districts). If you are interested in starting a 4-H group in your remote rural community – this may be the district for you. All that is needed is a sincere interest in volunteering to work with kids and to provide them with a safe environment in which to do fun and educational activities. 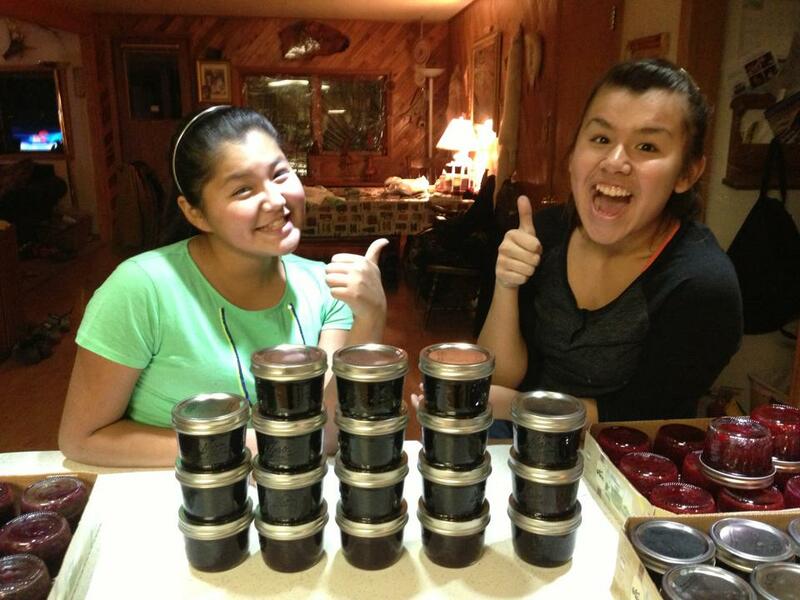 You can start a trapping club, like the Dillingham 4-H Club did, or you can take an existing activity, like your village Native dance group and make that part of your 4-H efforts. Your 4-H group can be as formal as a recognized club with elected youth officers that meet regularly, or as informal as a loosely knit group that meets occasionally to do fun and educational activities.